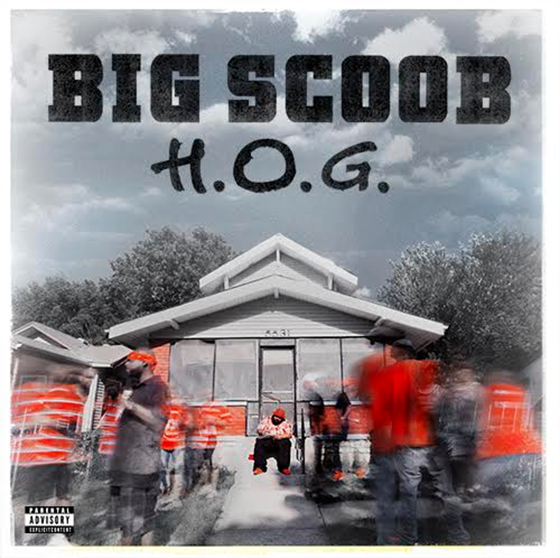 Big Scoob – H.O.G. – Preorder Now Available! The Big Homie is back! Big Scoob’s long-awaited return to music is here. 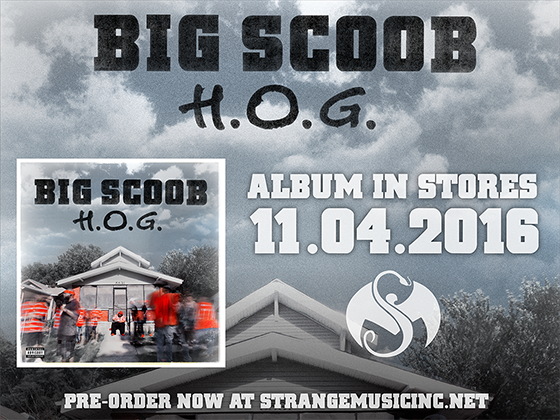 His newest album, H.O.G., hits stores on 11/4, but here is your chance to preorder your copy. Scoob always tells it exactly like it is and H.O.G. is no exception. This album features a plethora of lyrical personalities, including Tech N9ne, Killer Mike, E-40, B-Legit, Wrekonize, Paul Wall, Krizz Kaliko and Bumpy Knuckles. With tracks like “Bi**h Please”, “Walk The Line” and “Soul Musik”, H.O.G. takes you to the epicenter of Scoob’s life, in and out of music. When you place your preorder, you’ll receive a Strange Music sticker, 2 exclusive MP3 download tracks, a limited edition H.O.G. preorder shirt (XL only) and a signed copy of the H.O.G album. CLICK HERE TO PRE-ORDER H.O.G.